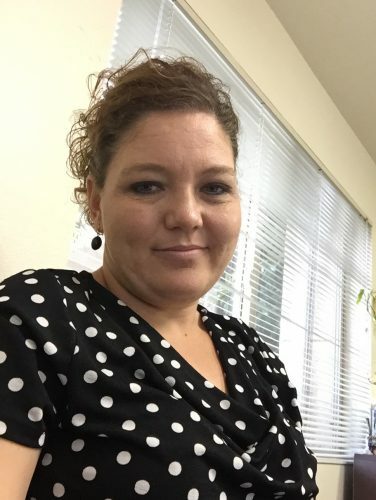 Travel with confidence by checking into the Fairfield Inn by Marriott St George, a St George hotel with outstanding service to make all of your travels easy and comfortable- at an exceptional value. With a great location near Zions National Park and the Grand Canyon, we are always ready to welcome you with amenities like thoughtfully designed guest rooms that allow you to work and relax, free Wi-Fi throughout the hotel to stay connected during your stay, and fitness facilities that include a pool and exercise room. You’ll find it easy to settle into our vibrant lobby, with spaces to gather, relax, and work. Jump-start your day with our free breakfast, now with more hot choices like scrambled eggs, sausage and oatmeal, plus favorites including fresh fruit and yogurt. 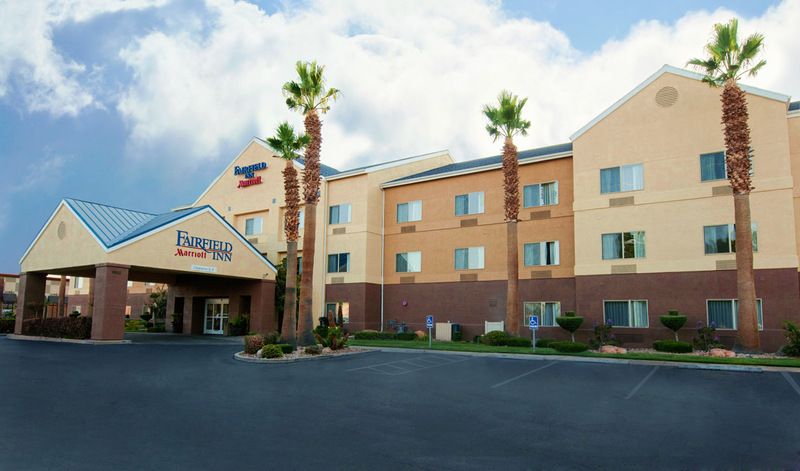 At the Fairfield Inn St George, you’re our #1 priority. We promise you’ll be satisfied or we’ll make it right. That’s our commitment to you. Ask us about the Fairfield 100% Guarantee.